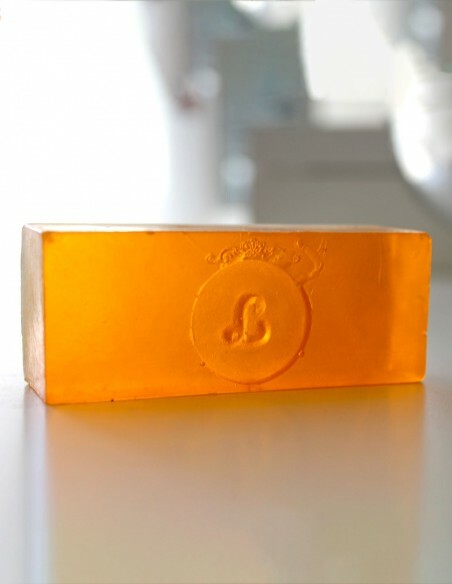 Lycopene soap from the for her line cleans skin deeply. 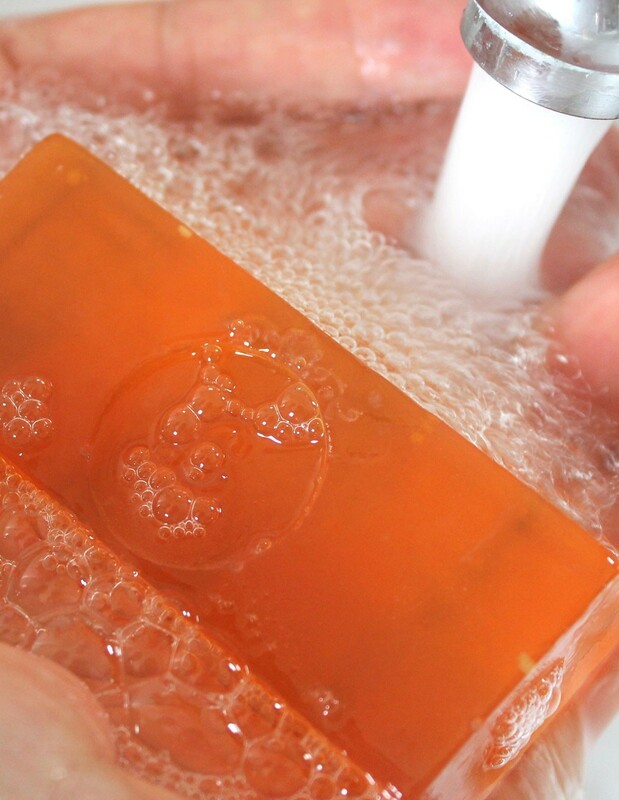 Organic cosmetic soap ideal for skin care. 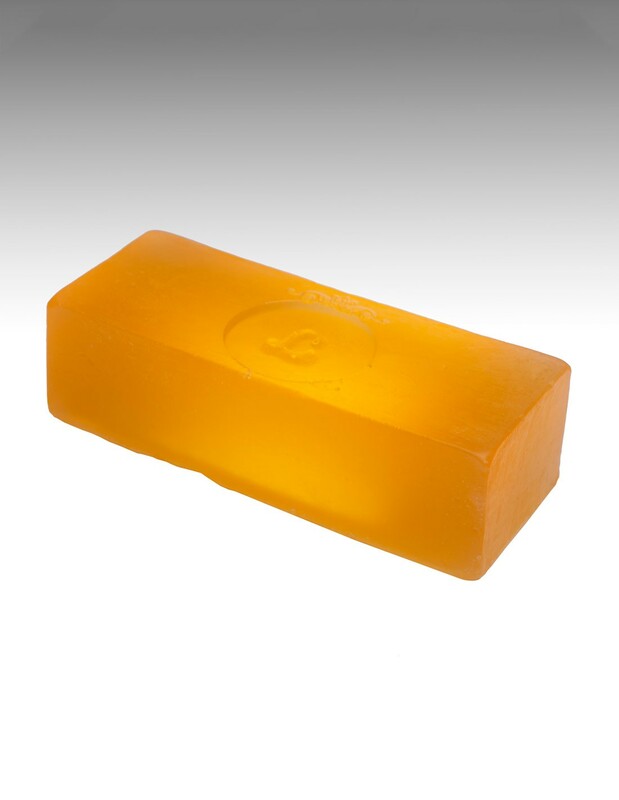 Its lycopene formula enriched with essential oils makes it the perfect ally to pamper and care for your skin. Cleans the skin without drying it. Silky skin. Visibly improves atopic skin. 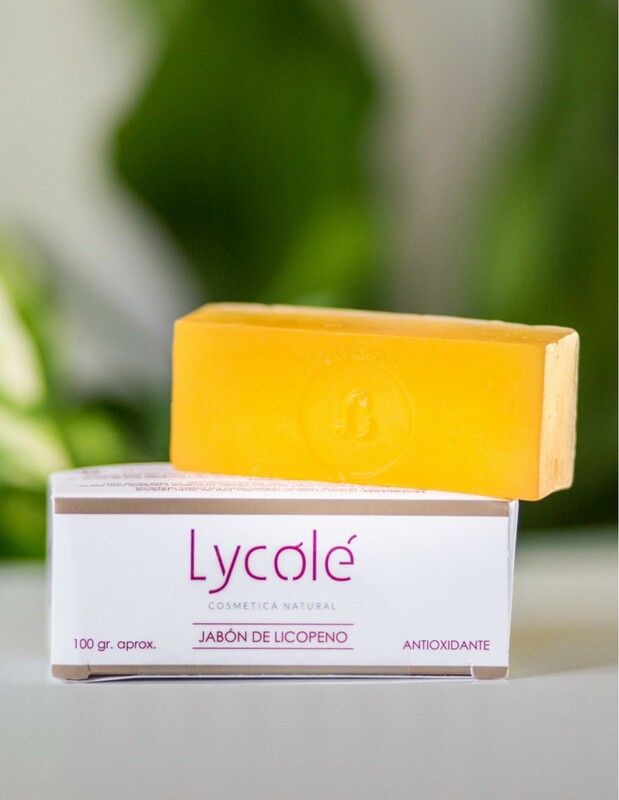 The mixture of lycopene together with pink clays allows the recovery of the natural balance of the skin by hydrating and nourishing it deeply. Regenerates skin cells and prevents aging. Also mixed with shea butter and geranium essential oil. 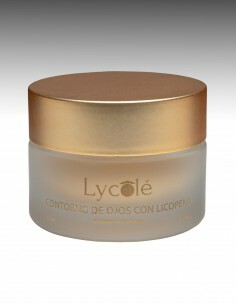 Its continued use achieves a healthy and smooth skin. Content: 30 ml. 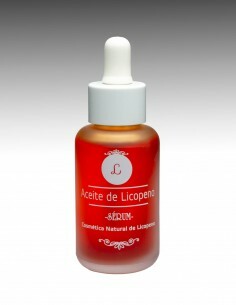 The serum is the ideal complement to keep the skin soft and smooth. The regenerative power of lycopene makes it the perfect ally to combat aging. In addition, the mixture of essential oils with vitamins and collagen, makes it perfect for the care and well-being of the skin. 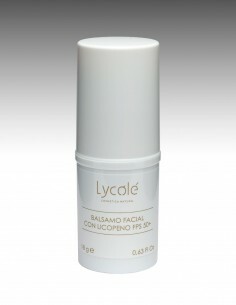 Diminishes spots and is recommended for atopic skin. Floral perfume. Content: 50 ml. Moisturizing and regenerating cream. Nourishes and cares for the skin of the body, providing a pleasant sensation of well-being. The regenerative effect of lycopene stimulates the skin's natural renewal process and makes it the perfect ally to combat aging. Content: 150 ml. 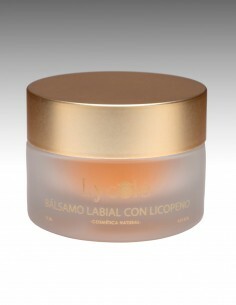 Moisturizes, nourishes and repairs the lips, providing a pleasant sensation of well-being. It is the perfect ally to avoid cracks and dry lips. The regenerative effect of lycopene protects them from external factors. Content: 15 ml. 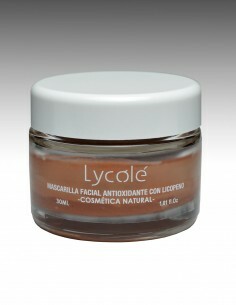 Moisturizes and nourishes the skin of the face, protecting it from UVA and UVB rays. The regenerative effect of lycopene makes it the perfect ally to combat the signs of aging. Diminishes spots and wrinkles. Content: 18 g.